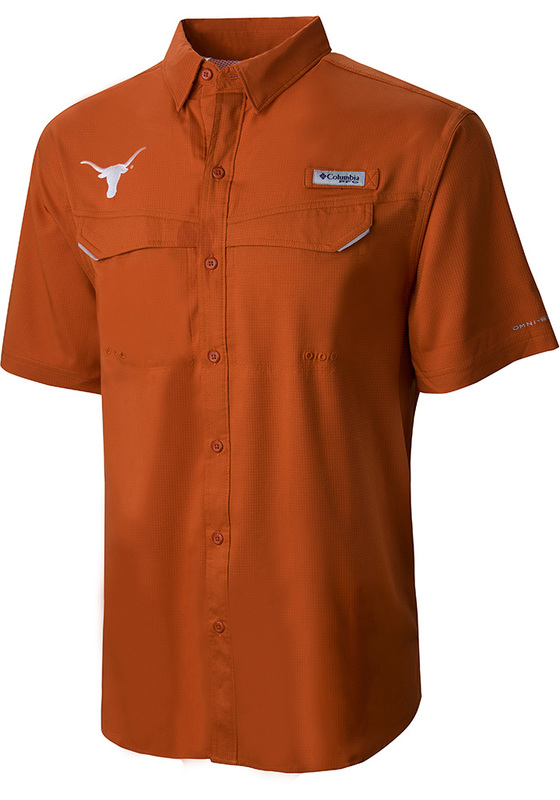 You'll look sharp for any occasion in this Texas Longhorns Short Sleeve Dress Shirt! Let your Longhorns pride show in this Burnt Orange Low Drag Button Down Shirt. This Low Drag Texas Dress Shirt is perfect for showing your Longhorns pride at the office or in any other professional setting. 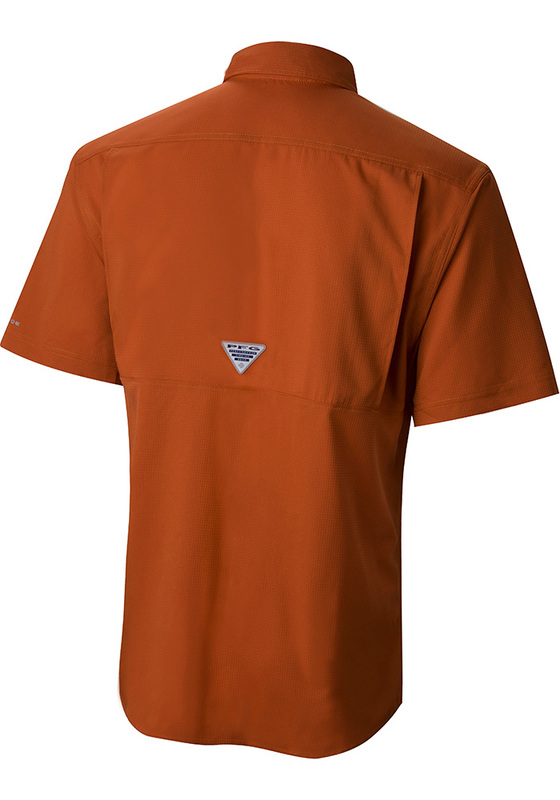 Featuring a screen printed Longhorns logo on left chest, this Texas Longhorns Dress Shirt has a subtle touch of fan support.